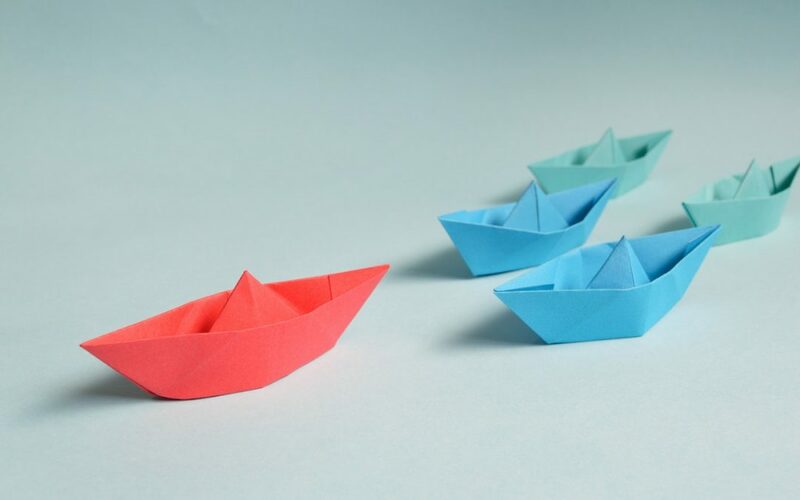 Leadership is a well discussed topic in the care sector, but many managers are promoted from within and never receive any formal leadership training. Sophie joined Rachel Bryan from Turro and AJ Recruitment to share in this webinar what good leaders do that is different and how you can put simple strategies in place to manage more effectively. Watch this webinar replay and don’t forget to grab your free resources below. Try the Leadership Styles Questionnaire and let us know how you got on… are you a Commanding leader? Affiliative? Visionary? Is that style right for your organisation? Turro work with social care organisations across private, public and third sector organisations who want to recruit high achieving managers. They have a simple, open and transparent approach and are confident they can contribute to your bottom line growth. They help to recruit for roles such as; directors of services, care home managers, area and regional managers, psychologists and psychiatrists, speech and language therapists, consultants and interim managers and much more! As well as recruitment, Turro host a dedicated webinar every month, and past topics have included GDPR for care companies and recruitment tips, so be sure to visit their website for more and follow them on LinkedIn and Twitter for news about upcoming webinars.